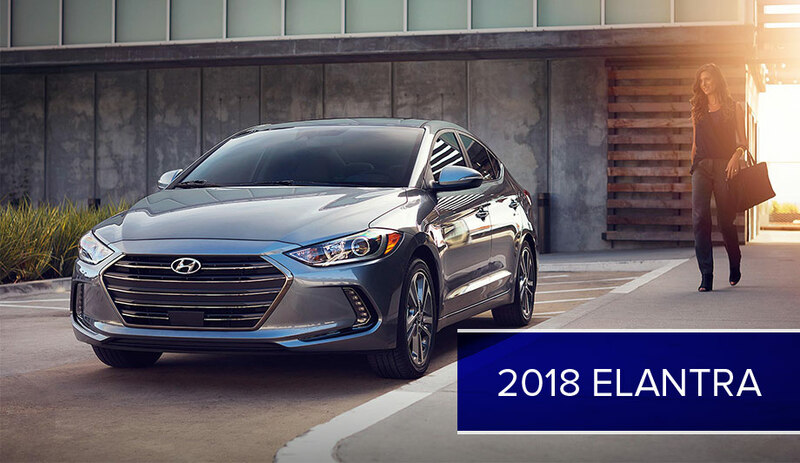 The 2018 Hyundai Elantra takes an all-around approach to automotive excellence that allows it to stand out from the crowded compact car class. It’s a Top Safety Pick, offers a bit of affordable luxury, features advanced connectivity technology, is protected by the best warranty in America and can even bend light. To learn more about why drivers in Houston, Humble or Atascocita, TX should buy the 2018 Hyundai Elantra from Humble Hyundai today, read on.